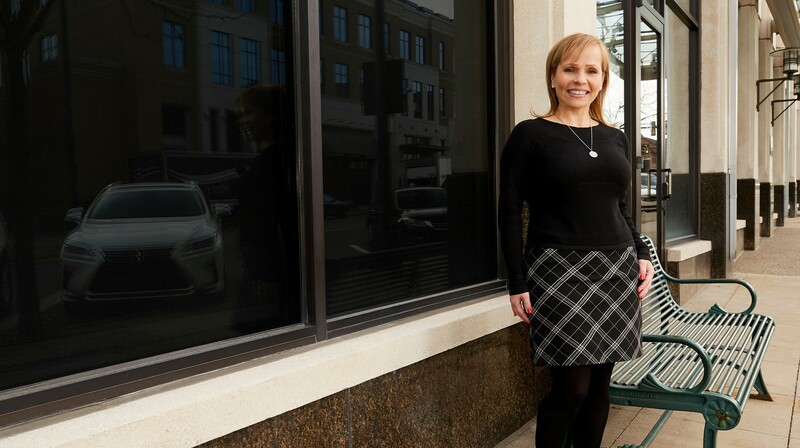 As a certified Paralegal and licensed Real Estate Broker, Ms. Lombera manages the Firm’s complex commercial and residential real estate transactions involving leasing, acquisition, sale, financing and quiet title matters. With a broad legal background and a plethora of experience, Ms. Lombera also handles the Firm’s corporate matters including corporate formation, mergers, due diligence and corporate governance. Ms. Lombera supports virtually all of the Firm’s attorneys assisting with document preparation, investigative work, legal research, writing and estate planning. Ms. Lombera is licensed Real Estate Broker and Member of the North Oakland County Board of Realtors. She is also a member of the State Bar of Michigan, Paralegal Chapter.